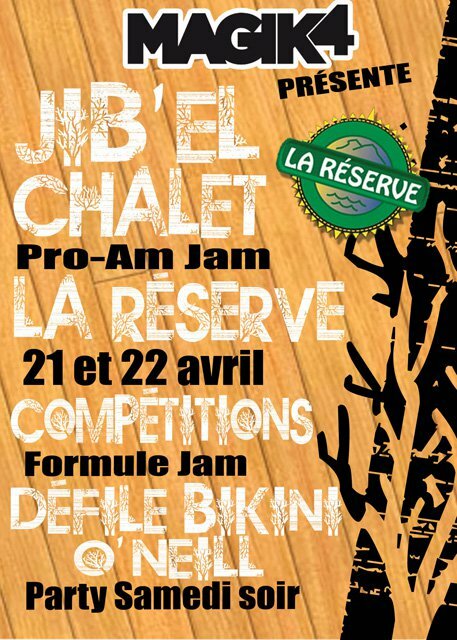 JIB' EL CHALET Pro-Am Jam! The touring boot that can do it all. Everyone looks for it. It skips uphill on fairy dust. 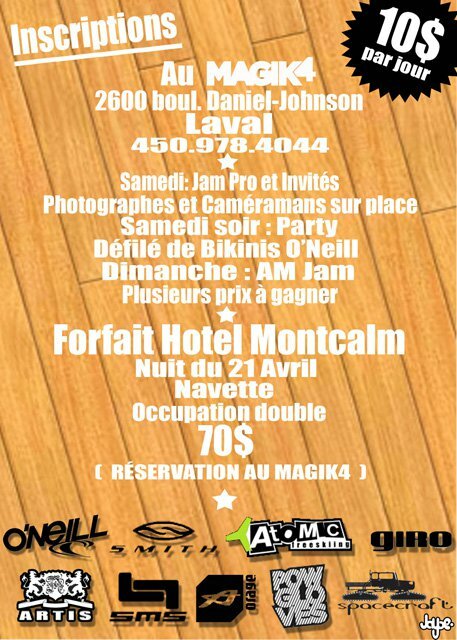 Downhill you're transformed into Candide; ripping turns, straightlining chutes, producing instabangers. I'm a cynic. There's no such thing. But every year we get closer. And the Tecnica ZeroG Tour Pro is a fairly massive step in that direction.